Star Wars. 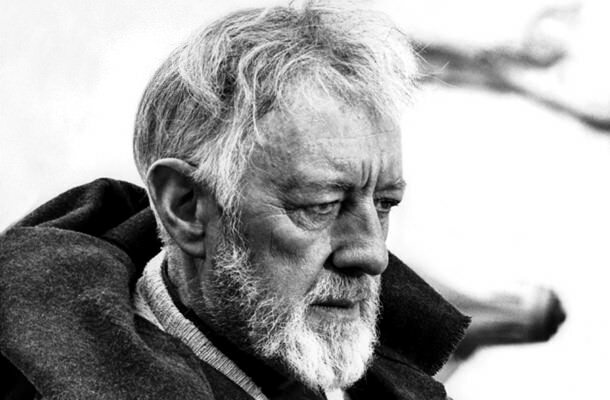 This line has been quoted by at least one character in every one of the Star Wars movies. Rhett Butler, finally fed up with her shenanigans, utters the famous line. 3. Toto, I’ve got a feeling we’re not in Kansas anymore. The Wizard of Oz. Dorothy, after being transported in a twister to the magical land of Oz, is bewitched by all the different things happening around her. She finally turns to her dog and explains her feelings. 4. Go ahead, make my day. In Sudden Impact, Clint Eastwood plays tough cop “Dirty” Harry Callahan. He’s in the diner one morning having coffee when a robber arrives, taking a waitress hostage. He approaches and the robber puts a gun to the waitress’ head. 5. There’s no crying in baseball! 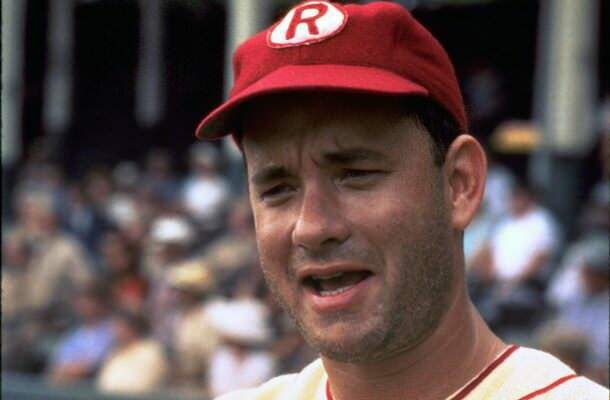 In A League of their Own, Tom Hanks plays the manager of a professional women’s baseball team during World War II. 6. I’m going to make him an offer he can’t refuse. In The Godfather, Marlon Brando plays The Godfather, Vito Corleone, kingpin of a Mafia crime family. When a rival businessman turns down one of his offers, Corleone explains what he’s going to do to rectify the insulting situation. 7. Mama always said life was like a box of chocolates. You never know what you’re gonna get. Tom Hanks plays Forrest Gump, a mentally challenged man who lives his life having one extraordinary experience after another. This is his basic philosophy of life. 8. Houston, we have a problem. In Apollo 13, Tom Hanks plays Jim Lovell in the failed moon mission. 9. Get your stinking paws off me, you damned dirty ape! 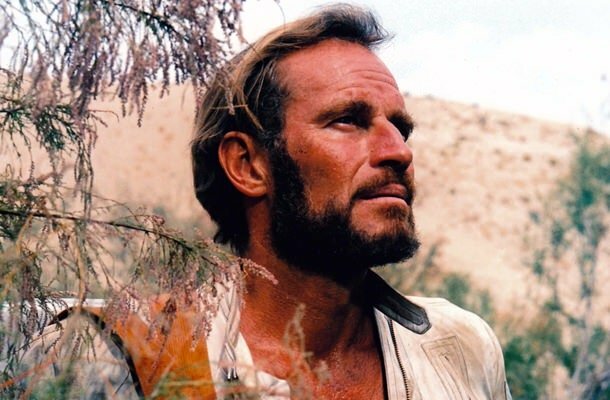 In Planet of the Apes, Charlton Heston plays George Taylor, an astronaut gone very much off-course before he crash lands on what seems to be a strange planet. The residents seem to be apes that can talk, and who capture humanoids. 10. I ate his liver with some fava beans and a nice Chianti. Clarice Starling, FBI profiling intern, is interviewing Hannibal Lechter, serial killer, in Silence of the Lambs. Starling asks about the fate of one of the victims, and Lechter reminisces about what a tasty meal he made.